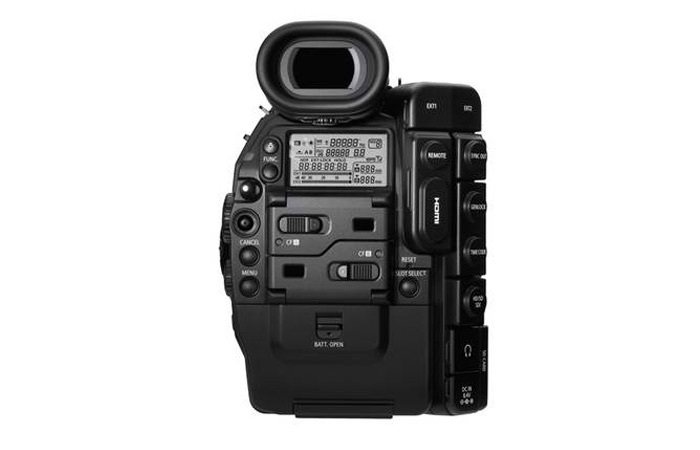 The camera is compact and can achieve high quality 1920 x 1080 footage at 50Mbps 422, recording to CF cards. 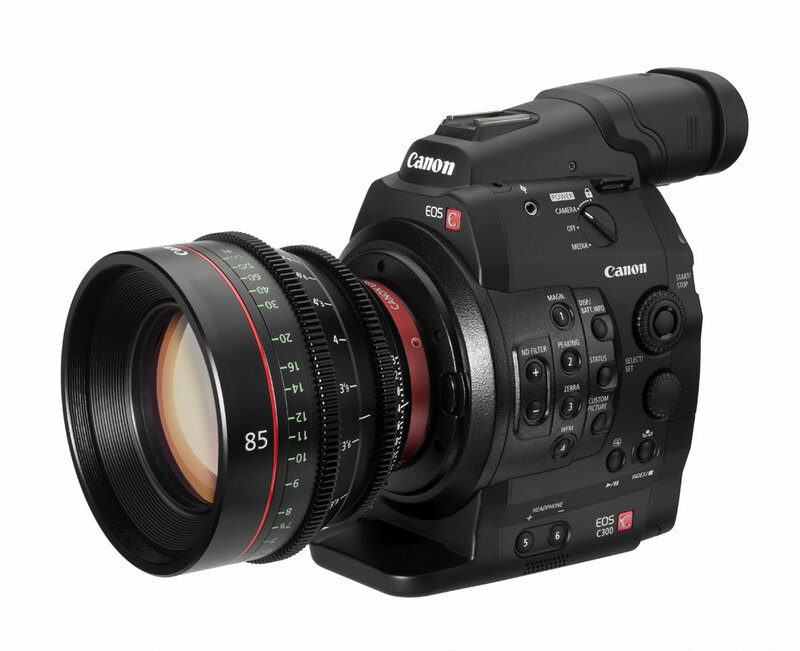 Featuring a unique Super 35mm Canon CMOS sensor, revolutionary Canon DIGIC DV III Image Processor and 50 Mbps 422 codec, the C300 provides outstanding cinema quality movie capture. 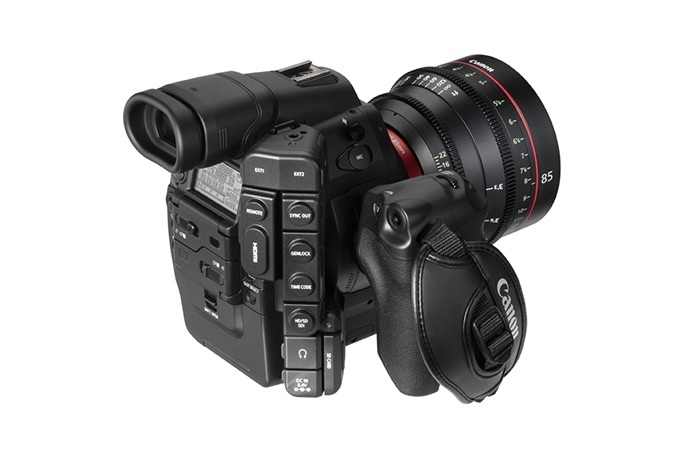 Compact, modular and compatible with Canon’s EF mount lenses as well as accessories from third parties the stunningly simple to operate C300 is designed to please cinematographers for any production large and small, on location or in the studio, from shoestring to Hollywood budgets. 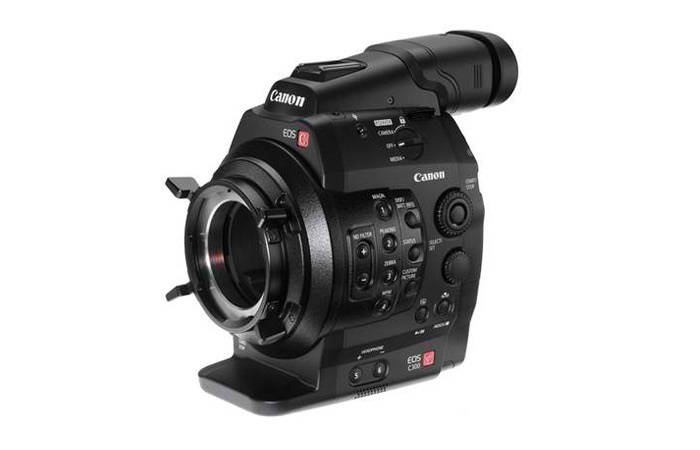 Rocket’s C300 EF camera comes with Alphatron’s robust new EVF which allows for HD SDI input, follow focus and the Canon 24-105mm or Canon 24-70mm 2.8.